Birmingham Open Media (BOM) is organising the first ever exhibition by the High Altitude Bioprospecting (HAB) science-art collective. 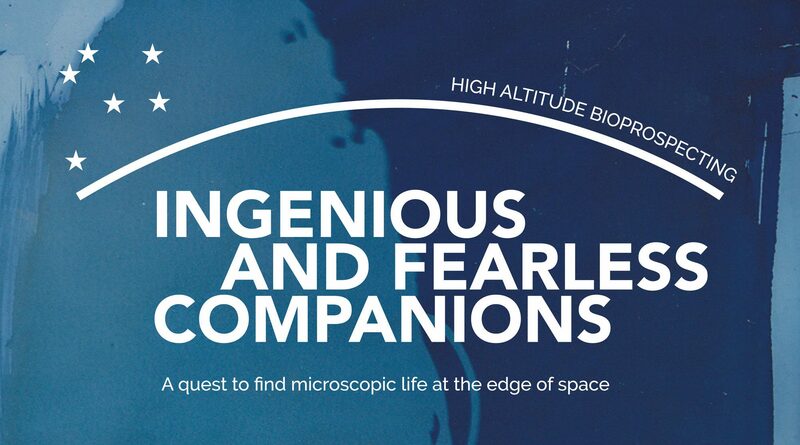 Ingenious and Fearless Companions explores the adventure of curiosity-driven research through a quest to find microscopic life in space. 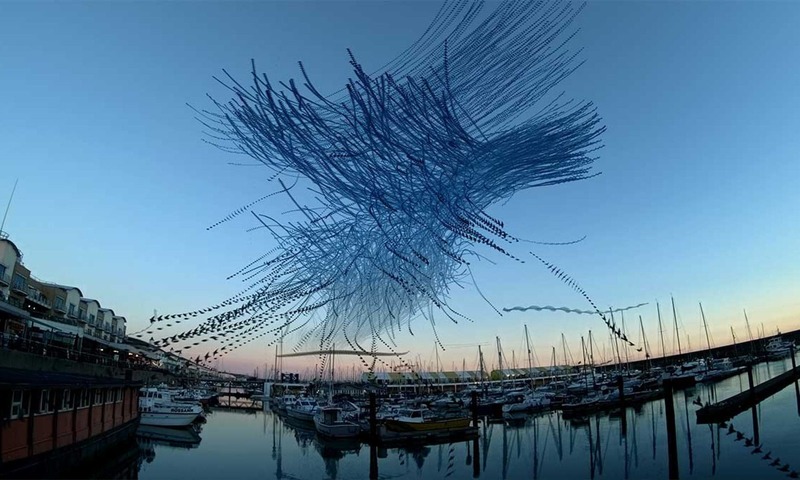 The title is taken from a letter from French poet Victor Hugo to chemist and aeronaut Gaston Tissandier (1869), on the future of ‘air navigation’ to our hybrid ways of working across science and art. It is also a reference to the bacteria that travel into space inside and on the bodies of astronauts and spacecraft, as well as the extremophile bacteria that the HAB team have been seeking in the upper atmosphere. The remains of the wrecked robot will be autopsied in a unique performance lead by internationally acclaimed performance artist Kira O’Reilly, and the exhibition will be accompanied by Space Biohack weekend from 13 – 15 May 2016. The exhibition is supported by Arts Council England and the University of Birmingham. Click for more information on High Altitude Bioprospecting.